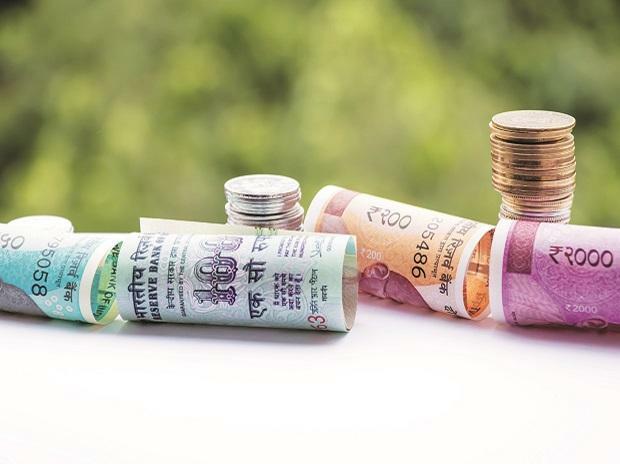 ten3T Healthcare, a health-tech startup based in Bengaluru, has raised an undisclosed pre Series A funding round from ITI Growth Opportunities Fund, earlier investors pi Ventures as well as angel investors. ITI Growth is a new fund launched in November 2018 with a target corpus of Rs 150 crore. Angel investors in the round include Bhupen Shah and Raghu Tarra from SLing Media, Krishna Prasad Chitrapura and Raghavendra Prasad, co-founders at QikWell, and Vijay Chandru, the co-founder of Strand Life Sciences. pi Ventures had led the company’s first round of investment in December 2016.
ten3T Healthcare has created a palm-seized wearable device called Cicer for monitoring a patient’s vitals like heart rate, pulse, respiration and posture, and streams the data live to a smartphone. It uses a mix of predictive analytics and Internet-of-things enabled technology to alert failing health signs, and is pitched for patients in hospitals or during transpiration in ambulance. ten3T has patented the technology and claims it already has data of patients over 10,000 hours of monitoring. The start-up was founded in 2014 by Rahul Shingrani, a biomedical engineering graduate of Mumbai and Marquette University. He has previously worked on medical devices at Siemens, Philips, J&J, and Medtronic. Prasad Bhat, a biomedical engineer, and Sudhir Borgonha, a physician and an entrepreneur is the other co-founder.